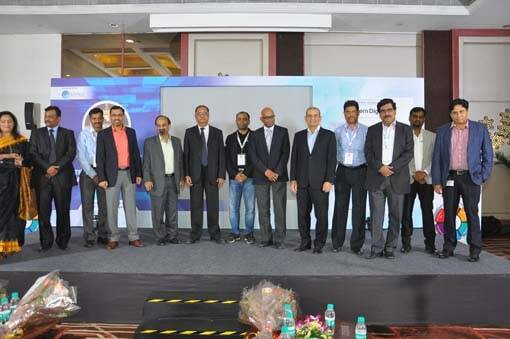 Crayon Software Experts has recently organized 4 City Excellerate Partner Summits series in Mumbai, Chennai, Delhi and Kolkata. Crayon invited its most valuable partners for a networking evening to attribute its success and to thank them who have played a significant role in transforming Crayon's business into a successful endeavour. "The partner summits were a substantiation of the prowess we have built in the partner ecosystem. The trust, credibility, integrity we have built with our partners coupled with the support and lifecycle management we do for them and their customers will only see this relationship getting stronger and mutually beneficial," said Vikas Bhonsle, CEO, Crayon Software Experts India. Globally, Crayon has set its presence in more than 20 countries and has garnered over 16,000 partners. Since its inception in 2014, the company has grown rapidly with an active support from its trusted partners. Through Excellerate – A Partner Summit Event Series that was organized in multiple Indian cities, Crayon wanted to express how the company values each partner, who is ingrained in their DNA of success. "The response from the partner community was an uptick. The 4 city Crayon Excellerate Partner Summits offered actionable takeaways and empowered partners to embrace the digital transformation technologies. 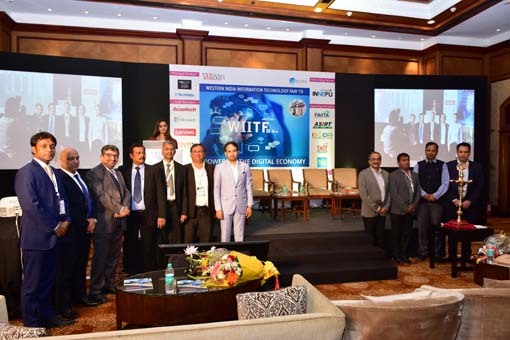 Thus enabling partners to help their customers' to be ready for today, tomorrow and the future of digital transformation," said Rajesh Thadhani, Sales Director, Crayon Software. The series started from Mumbai on 26th October, Chennai on 14th November, Delhi on the 21st November and concluded in Kolkata on 7th December. All in all Crayon touch-based 300 partners from 160 unique organizations. The welcome address presented by Vikas Bhonsle, CEO, Crayon Software, focused on various transformations and latest technologies that are coming in the market and how partners can leverage those opportunities to deliver the best solutions to customers. Abhay Joshi, Product Lead, Crayon presented the partner support programme and benefits to its partners. Apart from partner interactions, the summit also was a platform for networking and idea sharing amongst Crayon and its associates. Two-three partners of Crayon were given a chance to speak on their USPs and on the JVP with Crayon in all the four events. 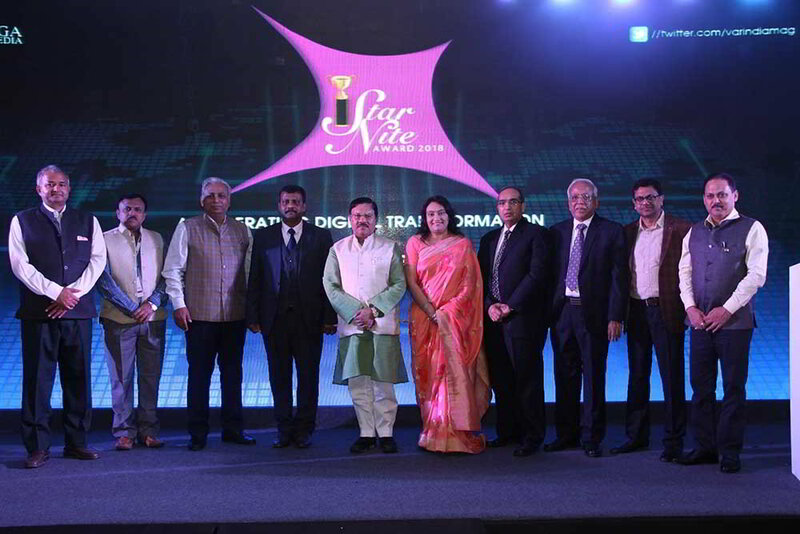 Proposing a vote of thanks for the evening, the respective regional heads, Laxmikant Ambulkar, Regional Head West; Chandu Ediga Regional Head South; Amit Majumdar Regional Head North & East; and Venkataraman D, Head Channel Strategies from Crayon appreciated partners for their continuous support and contribution. All the four events saw a significant amount of traction on the social media platform as well. The entire series witnessed an excellent response and was successfully concluded.